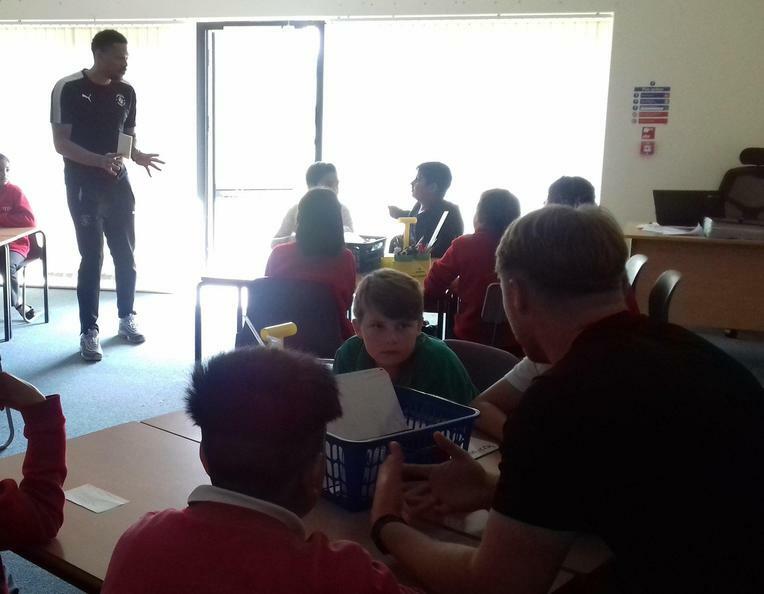 Year 5 took part in a range of workshops this afternoon led by staff from Luton Town Football Club, Beds Police and Luton Borough Council. 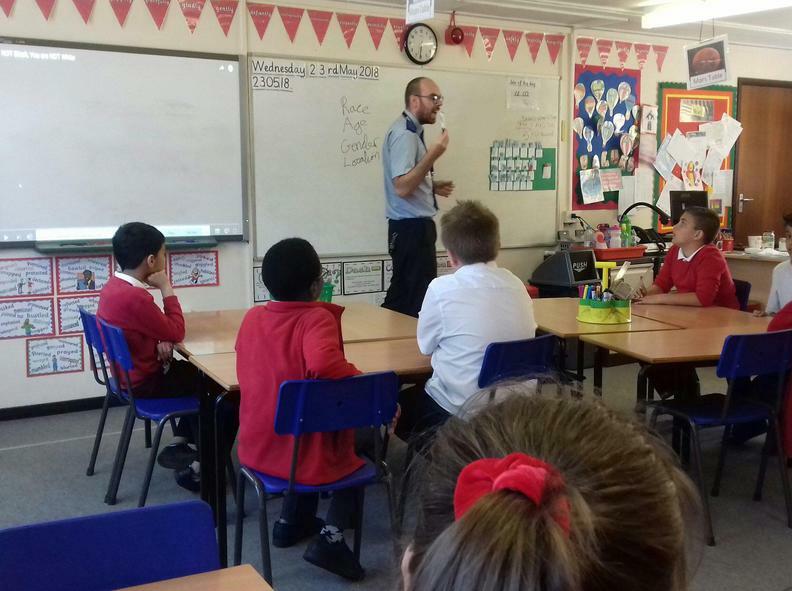 The children were brilliant discussing topics linked to community cohesion and keeping safe. 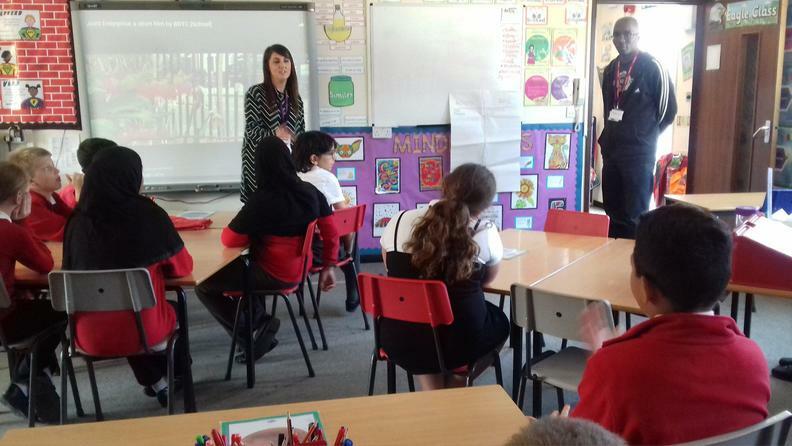 We look forward to continuing to work together along with other schools in the local area. 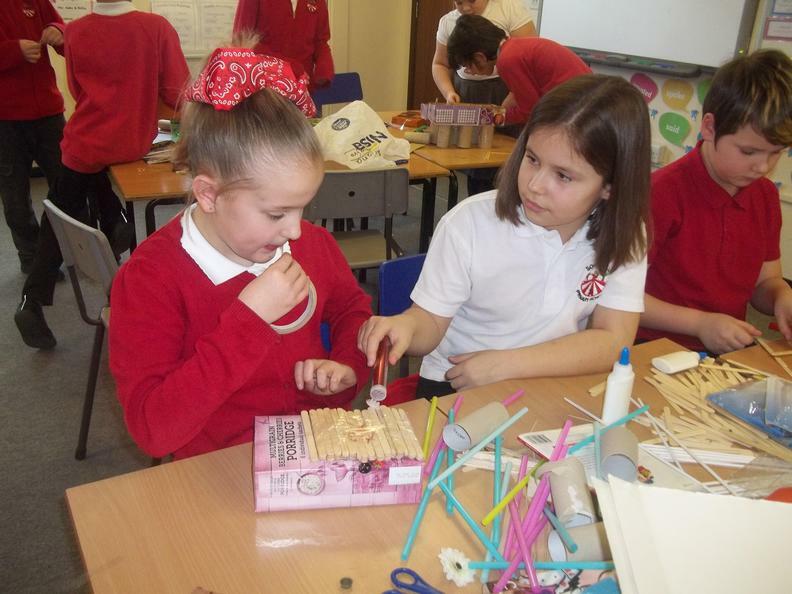 Children in Year 5 enjoyed taking part in the Schools Linking Project today getting to know new friends from Foxdell Junior School. 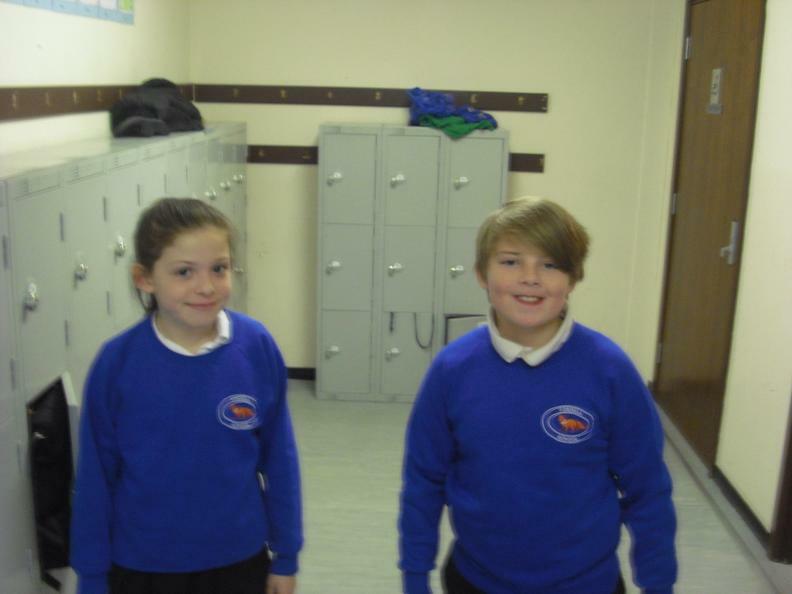 Eagle class have been brilliant hosts and Hawk class have enjoyed their time at Foxdell. 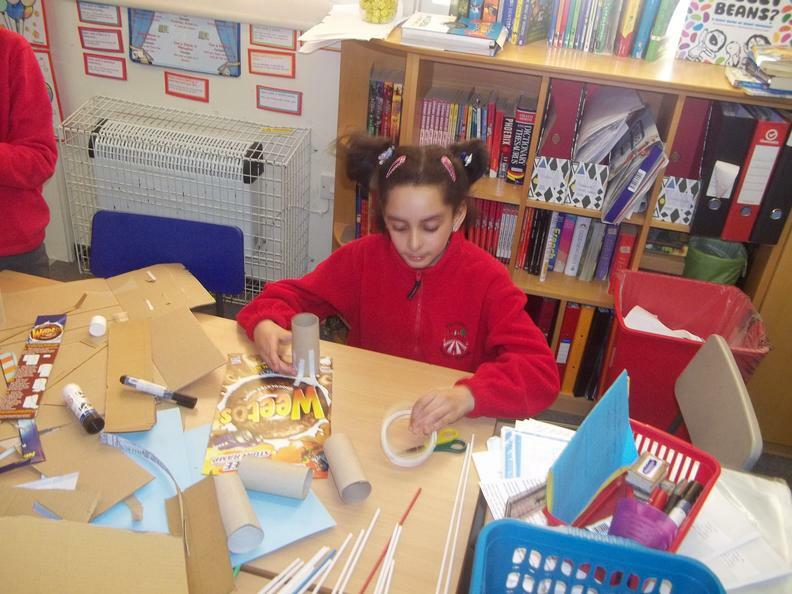 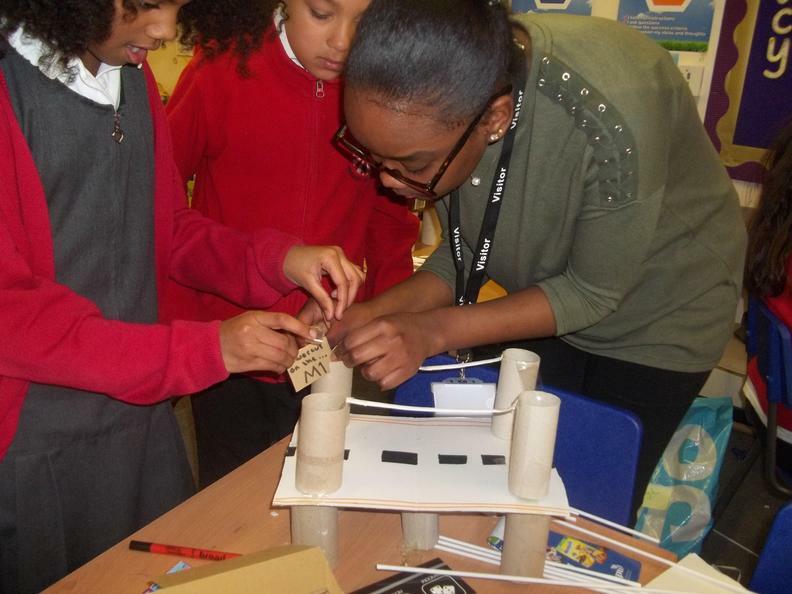 Year 5 are working on designing new bridges for the River Thames. 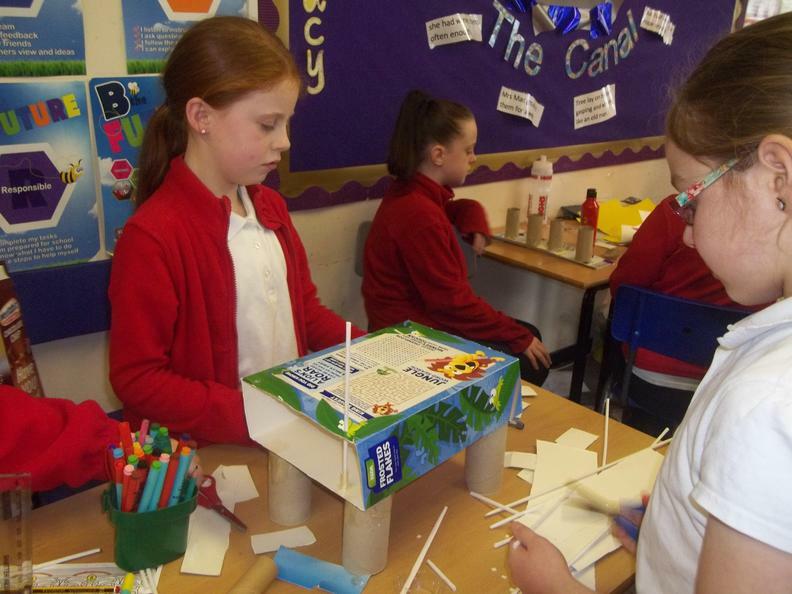 Children have experimented with the best support pillars to use and then used these ideas to help them design their bridge. 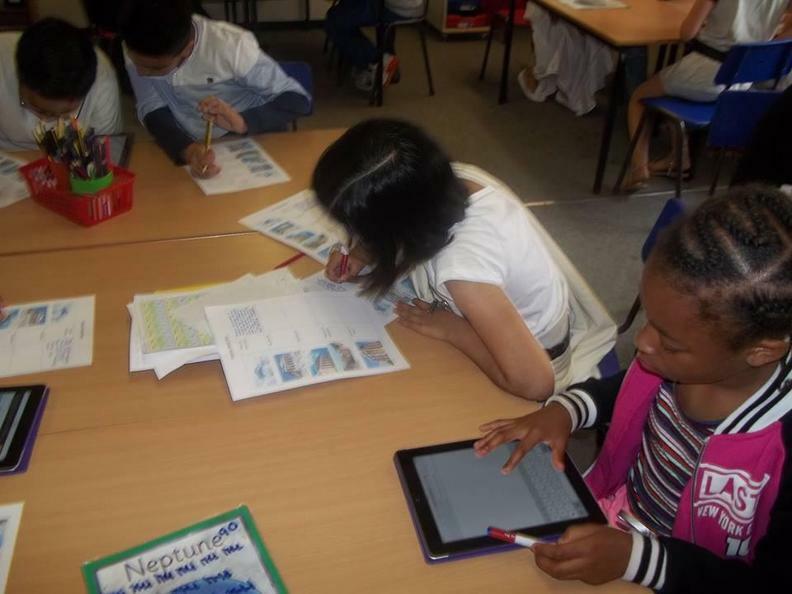 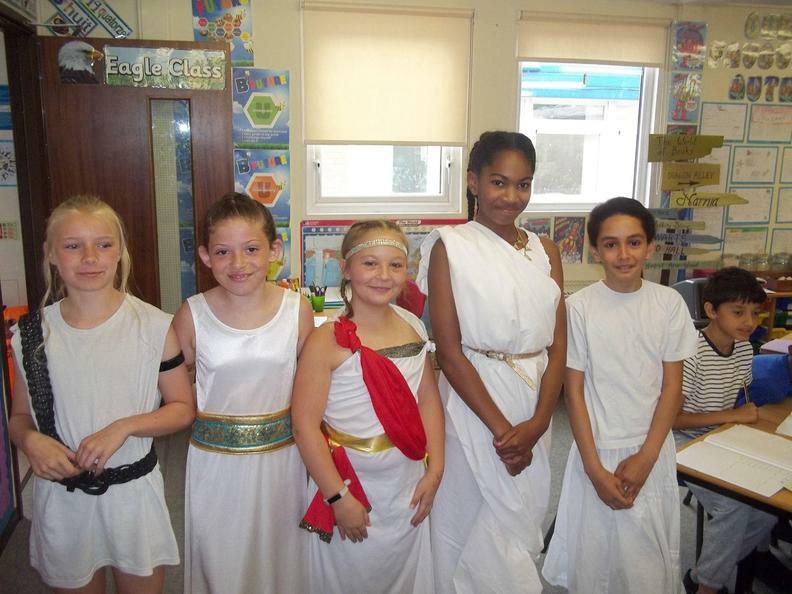 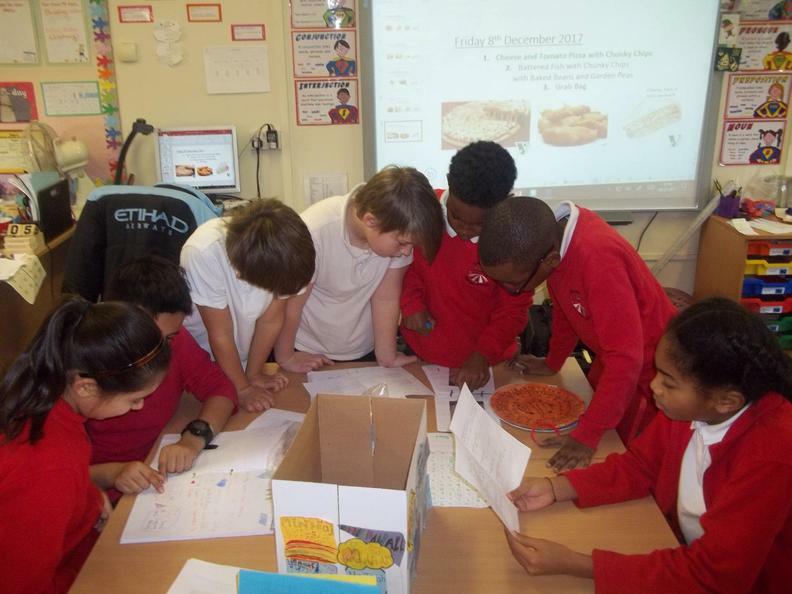 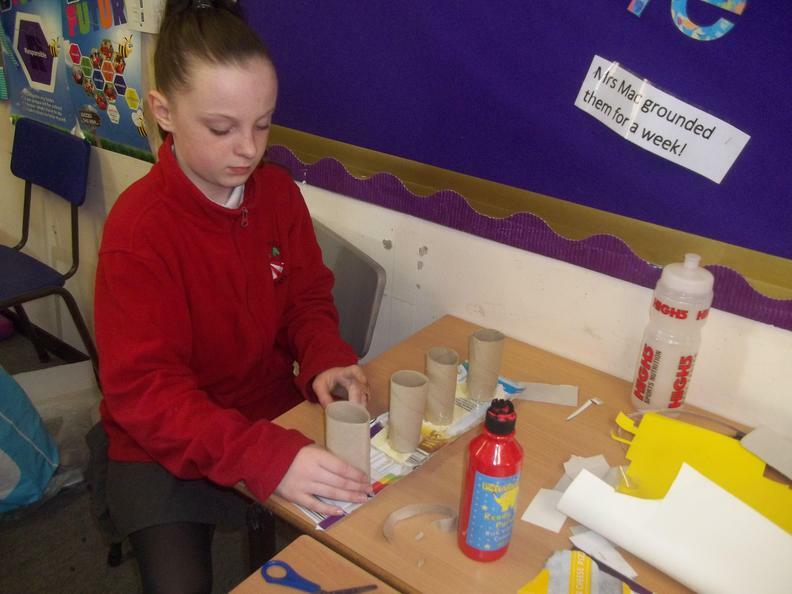 This year our Year 5 classes, Eagle and Hawk, are taking part in the Schools Linking Project. 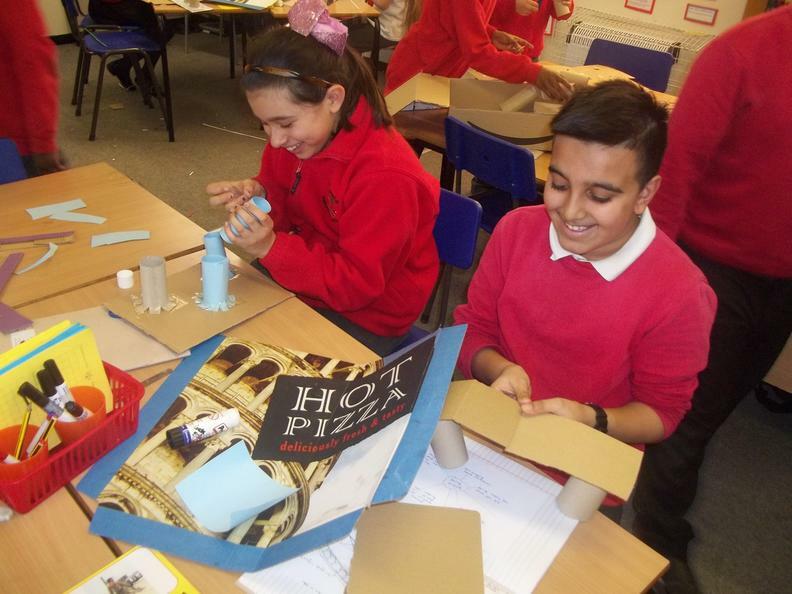 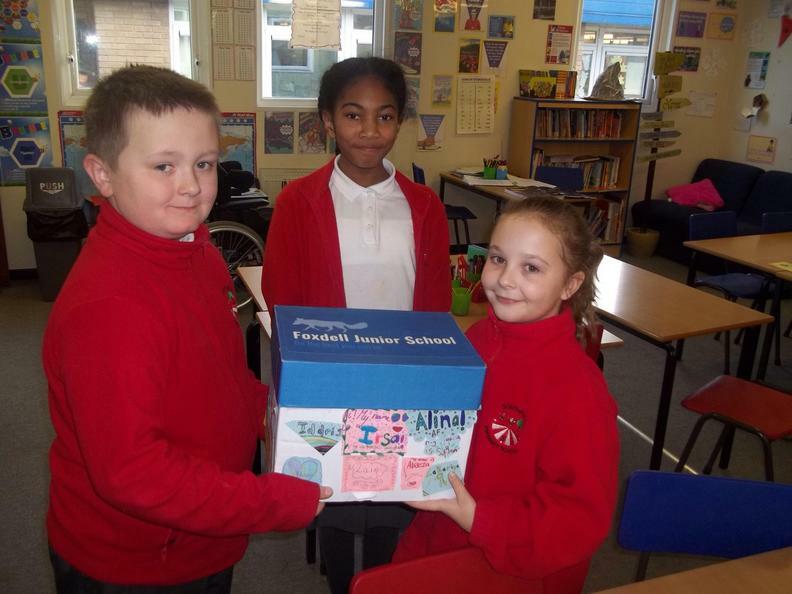 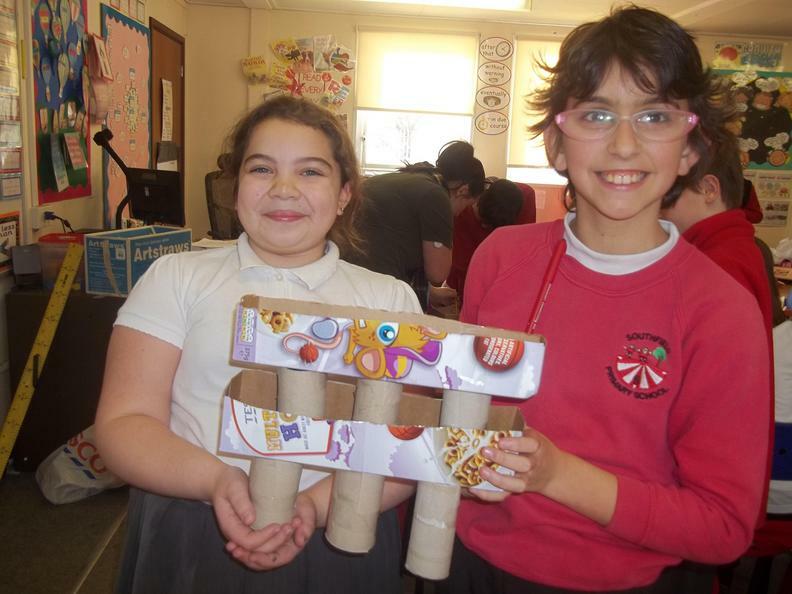 We have been paired up with 2 classes at Foxdell Junior School and have been busy putting together a box that will show the children at Foxdell what it's like to be a pupil at Southfield. 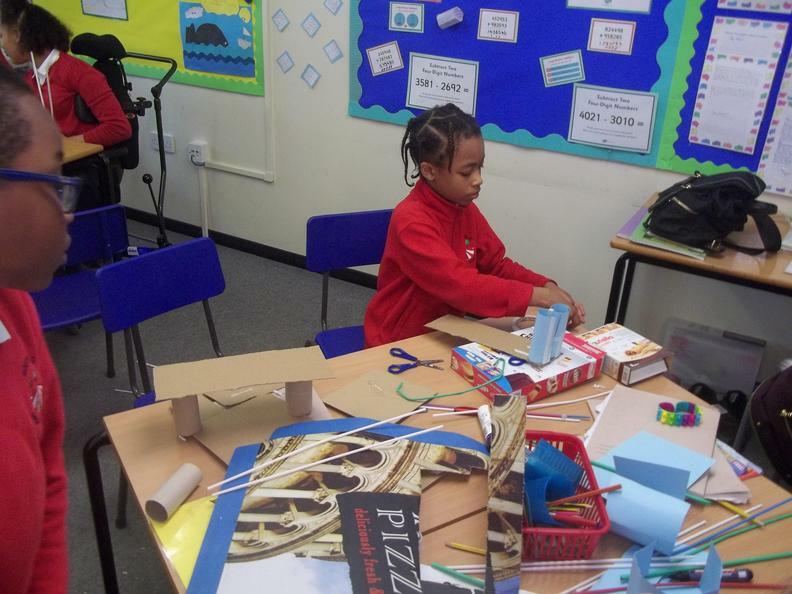 The boxes have now been swapped and the children have enjoyed finding out about their Linking school and will meet them in the new year. 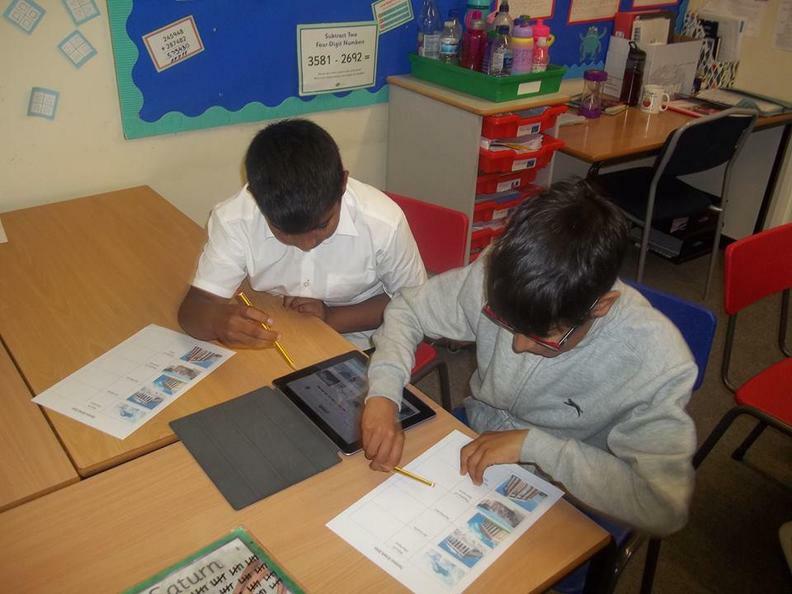 As part of their work looking at the religion of Hinduism, Year 5 visited the Hindu Mandir in Lewsey Farm today. 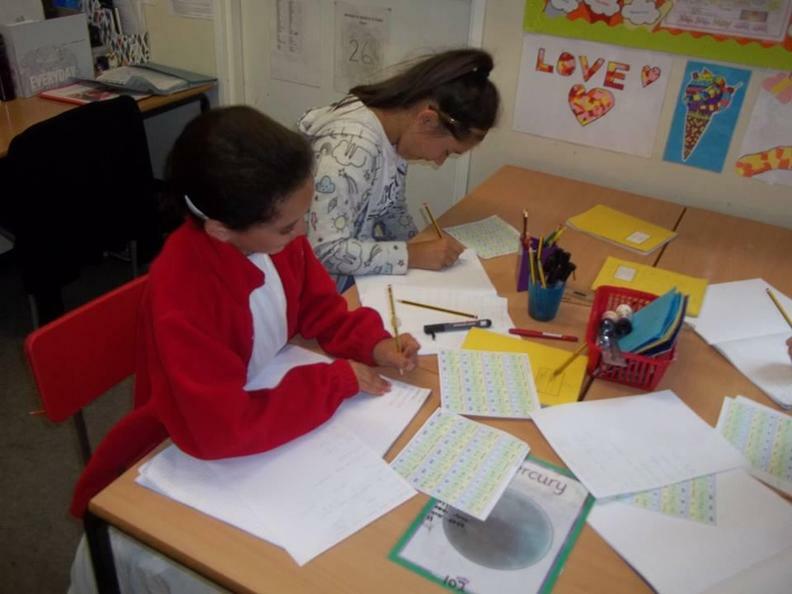 They were commended on how respectful they were and they listened carefully to find out lots of new information which they have used in their work back in school.